After you’ve been injured in an accident, your focus should be your immediate health and recovery. Unfortunately, that focus can be shaken when you feel someone should be held responsible. Has the time come to contact a lawyer? If you or a loved one has been injured in an accident caused by someone else’s negligence, you are entitled to compensation through a personal injury lawsuit. Our team at Elissa I. Henry Law Firm, PLLC has years of experience in personal injury law – and a track record of success. To learn more, call our Texas injury attorney at (512)-766-4529. At its core, a personal injury lawsuit is a request for financial compensation from the party responsible for your injuries. The more expensive your medical bills, the more necessary this compensation becomes. There’s no perfect method of separation that determines when you should or shouldn’t file a lawsuit. 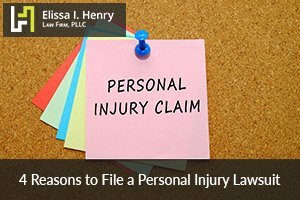 Still, because personal injury cases are often lengthy and exhausting, they are rarely filed over bloody noses and bruises. On the other hand, if you’ve suffered a broken limb, concussion, spinal cord damage, or another severe injury, you should speak with an attorney as soon as possible. Compensation could be essential to your economic well-being. If you believe an individual, company, or government agency directly caused your accident through negligence or carelessness, you may be entitled to compensation. An experienced attorney can speak to witnesses, review police reports, and ultimately determine whether or not you have a compelling case. Could your pain have been avoided if someone else had been more vigilant? For example, if you were struck by a vehicle in a crosswalk while you had right-of-way, the driver is directly responsible for your injuries. However, if you were struck while jaywalking, your injuries were (arguably) unavoidable on the part of the driver. Blame in these situations can vary based on state law, so you should still speak with an attorney before making a final decision. If a loved one passed away in a serious accident, it’s essential to contact a personal injury lawyer as soon as possible. Your lawyer will look for witnesses and reports that can help paint a picture – making it clear whether or not someone else was responsible. In the state of Texas, you have two years to file a personal injury lawsuit. 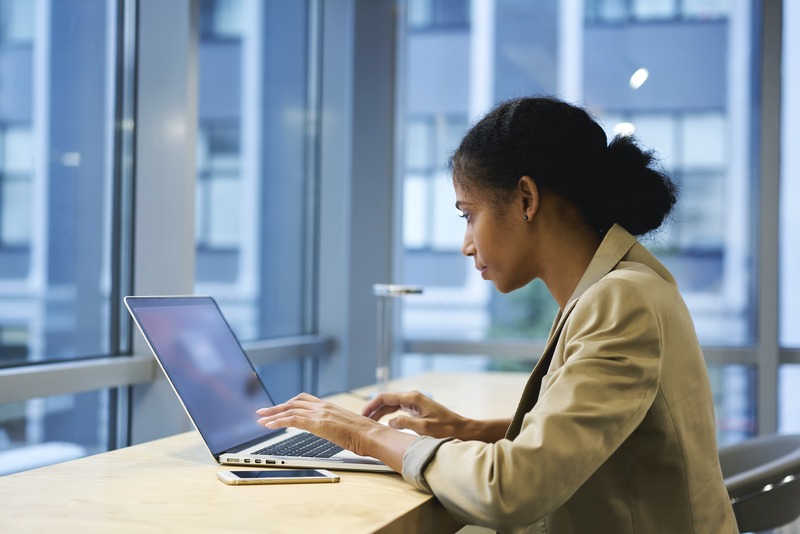 Once this deadline passes, you can never receive compensation for your injuries. If you or a loved one has suffered from someone else’s negligence, contact an experienced Texas injury attorney at (512)-766-4529. At Elissa I. Henry Law Firm, PLLC, our team will fight tooth and nail for the compensation you deserve – giving you time to focus on what matters most.